Mastering chess strategy is a matter of constant practice and analysis. Many good books have been written on this subject and almost all important (or even less important) strategic assets have been examined in great depth. But there is still enough room in the endless variety of the game of chess for an attempt to classify various themes and a proper description of mechanisms and ways of handling specific types of position. This DVD, called ‘Mastering Strategy’, tries to cover important aspects of this field and to help you to assimilate knowledge and understand in depth the proper handling of strategy in certain cases. 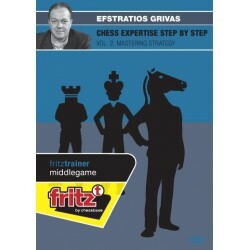 Efstratios Grivas is a Grandmaster and highly experienced chess trainer and chess author. 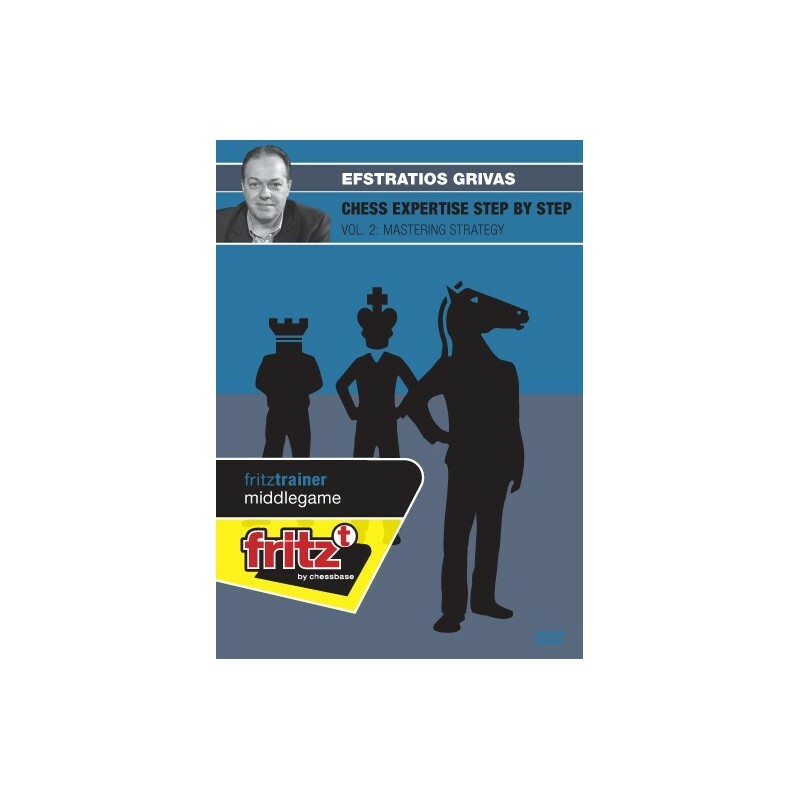 He lives in Athens, and he is also a FIDE Senior Trainer (Secretary of the FIDE Trainers' Commission), an International FIDE Chess Arbiter and an International FIDE Chess Organizer. Hehas represented his country on a great many occasions, winning the 4th position in the World Junior Championship 1985, an individual gold medal at the 1989 European Team Championship and an individual silver medal at the 1998 Olympiad. In 2010 he was awarded the worldwidehighly important FIDE TRG Awards - Boleslavsky Medal (best author) for 2009.